We are very excited to announce our Canadian premier will take place on 26 May 2015 in Toronto. The screening will take place on Sunday 26 April and Siren is being played in the “When I saw Her” strand. 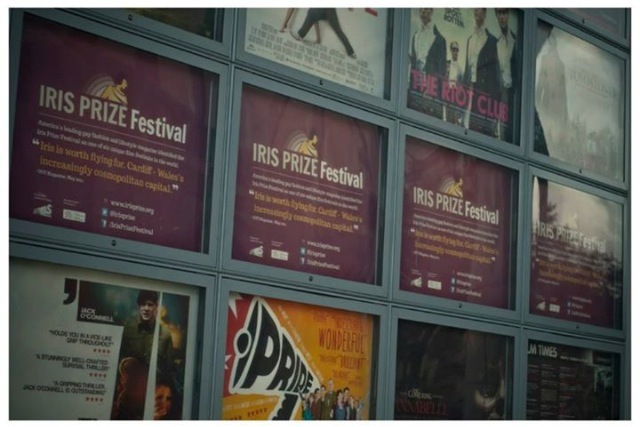 This weekend we were delighted to premier Siren at the Iris Prize Festival in Cardiff, and proud to tell you it went down really well and we received lots of positive feedback about the film. We are excited to share with you the news that Siren will be screening at the Iris Prize Festival in Cardiff, UK this coming October as part of the Best British Short category.